Our nomadic lifestyle is hopefully coming to an end in the next few months. 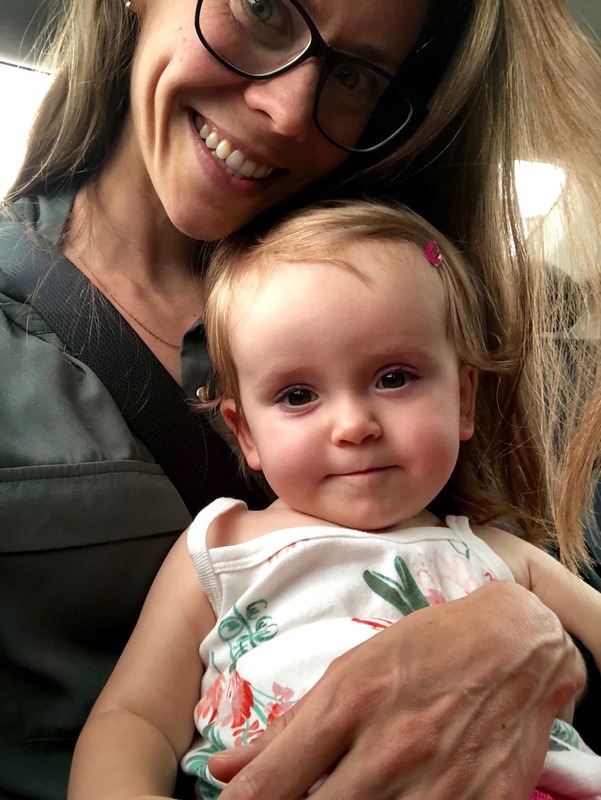 Brett, Harper and I visited some friends in Kuala Lumpur and Penang, Malaysia last week and I quickly fell in love with Kuala Lumpur (KL). I knew nothing about Malaysia before we visited and, to be honest, I still have a lot to learn, but both Brett and I loved KL. I’ll of course keep you guys posted on where we decided to move next, but KL is definitely top of our list. Crazy! I snapped some photos of food one of the days we were there, so I thought it’d be fun to show you what I ate. KL is a melting pot of different cultures, which I absolutely love. I love interacting and connecting with people from different cultures and I especially love learning about their traditional foods. 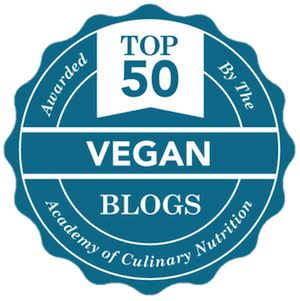 If we end up living in Malaysia, I’m going to have non-stop inspiration for blog recipes! Sadly, I had some rough days during our time in KL. I find the hard days hit usually before, during or after a trip. That’s probably due to less sleep and the stresses that traveling brings. But despite this day being a down day for me, I was able to connect with some amazing people and eat some good food along the way. Let’s look at what I ate! Breakfast every morning was enjoyed in our hotel room. We bought a bag of muesli, a jar of peanut butter, fruit and almond milk for the week and I basically ate different variations of the same thing every day. 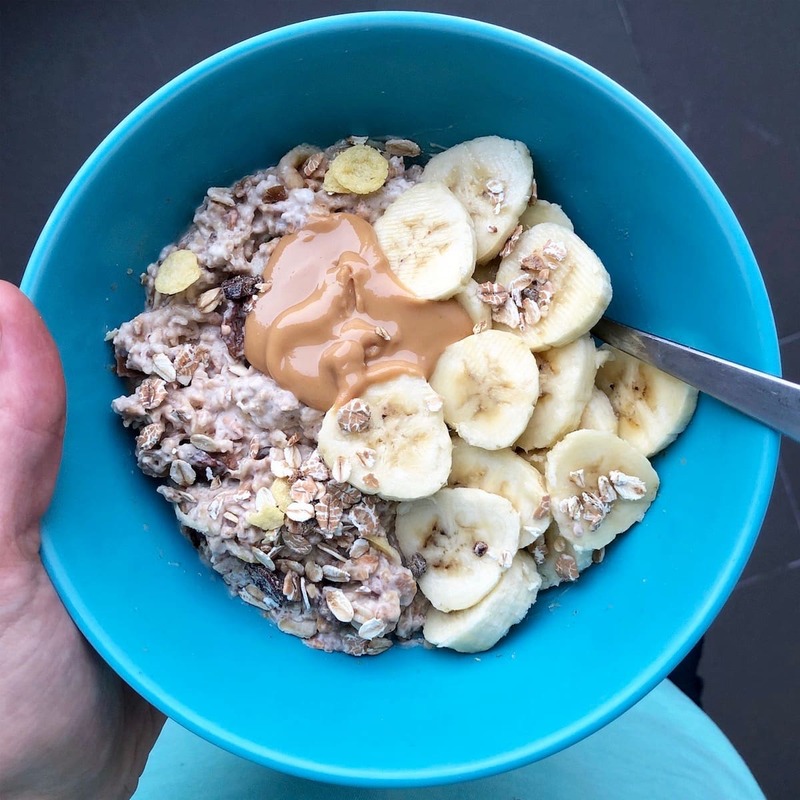 This day was simply muesli soaked in almond milk with some banana and peanut butter. This combo never fails to satisfy me! Lunch was a super fun experience at an Indian banana leaf restaurant. There are quite a few of these types of restaurants around the city and the prices are insanely cheap and the food is so flavorful. 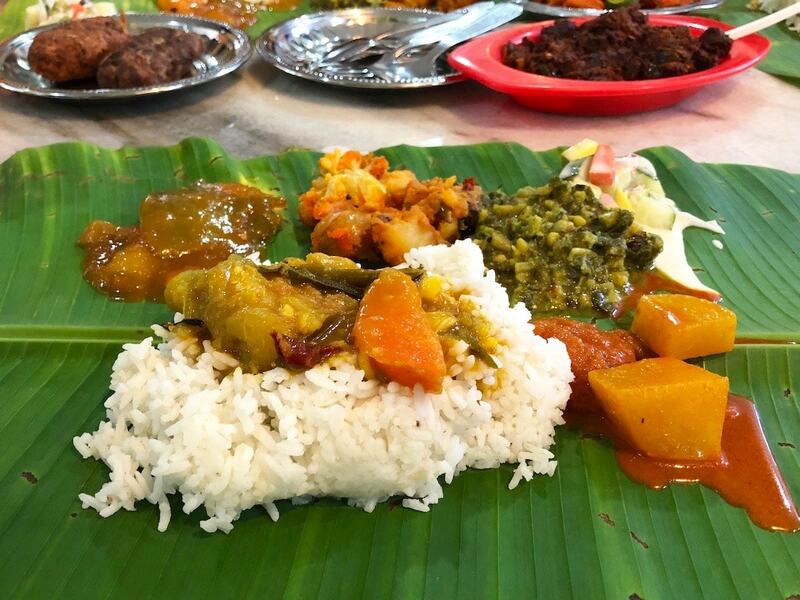 Our friends ordered for us, so I honestly have no idea what I ate, but it was basically a mound of rice piled onto a large banana leaf accompanied by all different kinds of curries, dals and chutneys. It was spicy, filling and delicious! 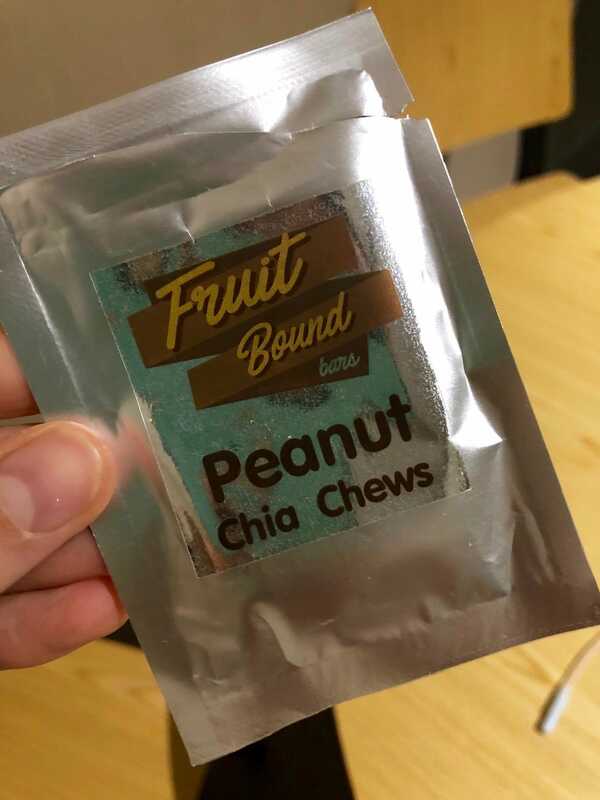 I always travel with snacks and this day I had a peanut butter chia chew that I bought in Chaing Mai. They’re similar to Lara Bars in that they use minimal, whole food ingredients and are tasty, healthy snacks on the go. I wasn’t up for leaving our Airbnb for dinner, so Brett went to the restaurant downstairs and ordered take out. 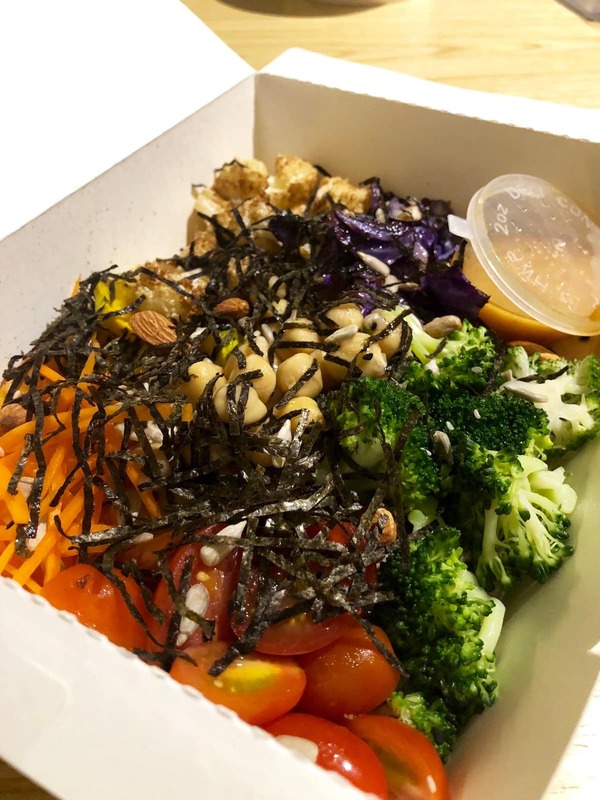 I got a buddha bowl with quinoa, roasted veggies, tomato, carrot, tofu, chickpeas, almonds, seaweed and a vinaigrette dressing. It was delicious! I added some of the steamed rice we ordered for Harper in order to bulk it up and it filled me up perfectly. 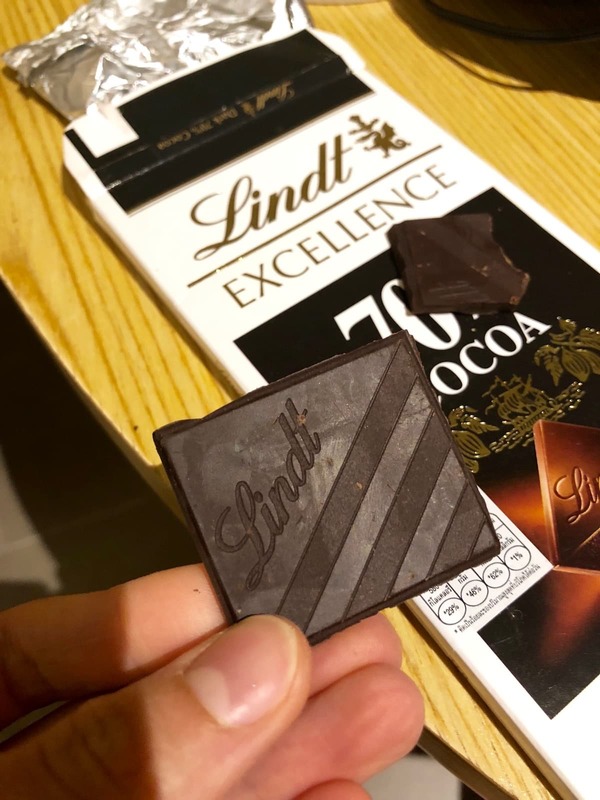 Alongside some tea, I had a square of dark chocolate for dessert! I hope you enjoy seeing what I eat while traveling in different countries. Be sure to check out other foodie travel posts here! If you have any other friends that are into plant based eating and travel, be sure to send them my way! Glad you had a good time in KL! The vegan options are definitely growing here. I’ve been in Malaysia for 15+ years (I’m from Wisconsin). Almost 2 years ago my husband and I started selling homemade vegan food (mostly cheeses and meats) – there is a lot of potential for growth here in thevegan scene! Hi! Wow, so fun to connect with you! 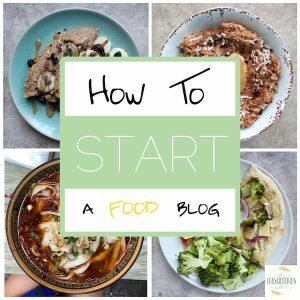 Have you been following my blog for a while? We loved Malaysia and if that’s where we end up (it’s still not certain), I’m so excited to be plant-based there. I’d love to know more about your business and how to purchase your products! Thanks for saying hi! Sounds lovely! Now I’m going to have to do a Google search for Kuala Lampur to see what it looks like. Enjoy yourselves and happy landings to all of you! Thank you Beth! Yeah, I knew nothing about KL before we visited, but it’s a really neat city. We’ll see if that’s where we end up!